"The National Weather Service – Mt. Holly office, has advised that the temperature may reach 29 degrees Fahrenheit Saturday night with precipitation expected. "Please be aware that there may be people in your municipality that may need temporary sheltering during this advisory period. 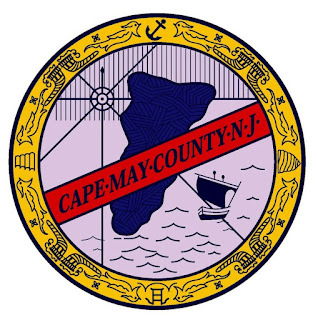 "Persons seeking temporary shelter in a warming center should contact their local municipality. Additional resources are available by calling the county Homeless Hotline Service at 1-877-886-1325 (after hours) or 609-886-1325 (direct). "If you have any questions or would like additional information please contact our office." 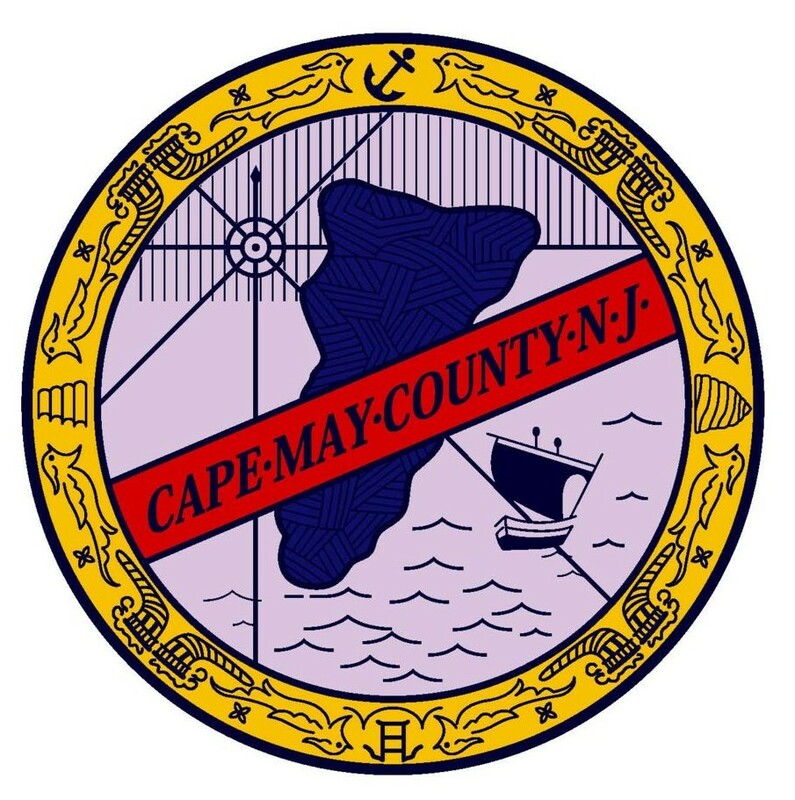 Additional information regarding the “Code Blue” advisory can be found on the Cape May County Social Services website at www.cmcbss.com.